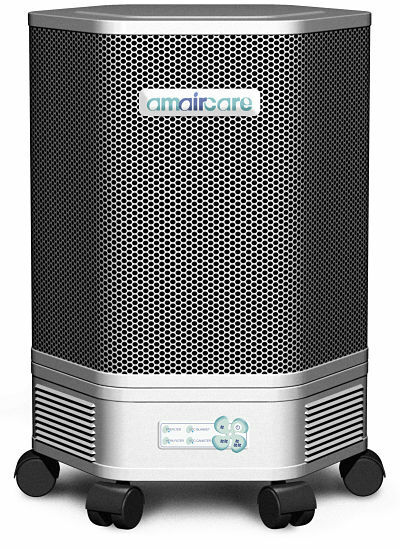 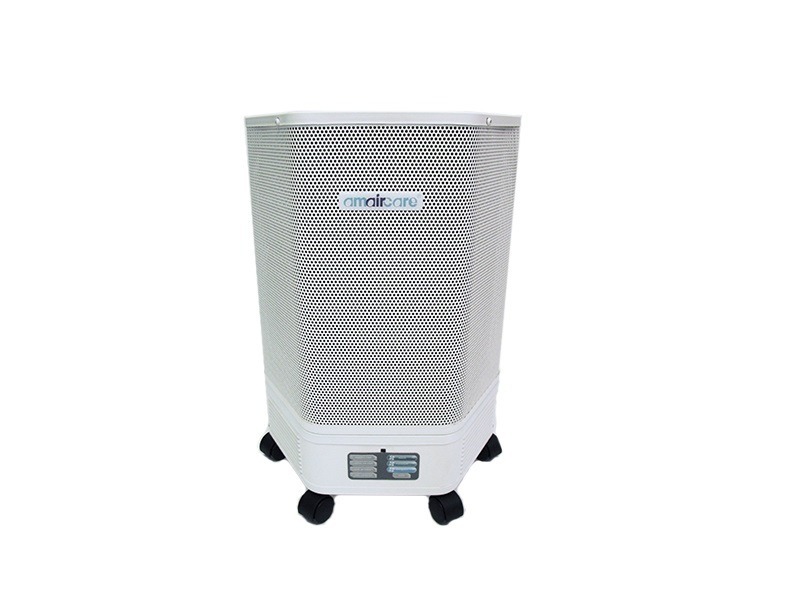 Amaircare Air Purifiers offer some of the best air particle removal available. 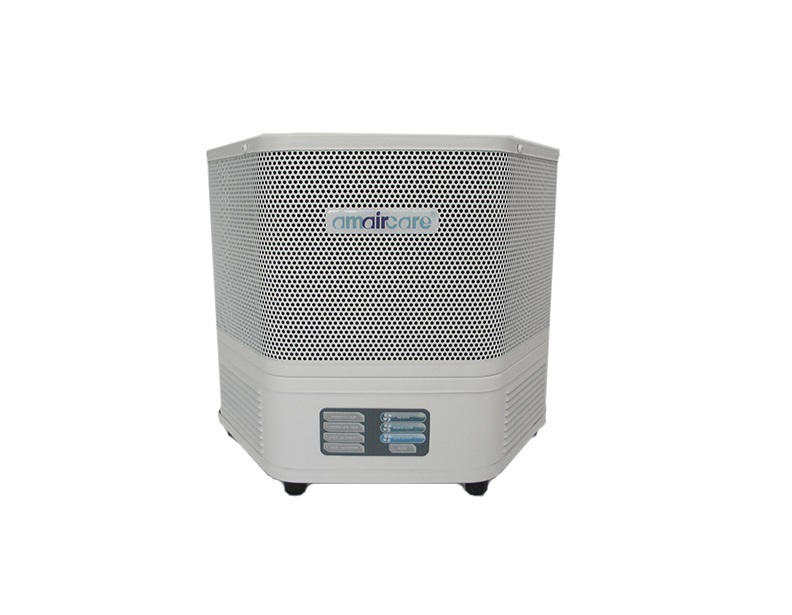 They offer advanced HEPA filters that will help any allergy or asthma sufferer breath a little easier in their home. 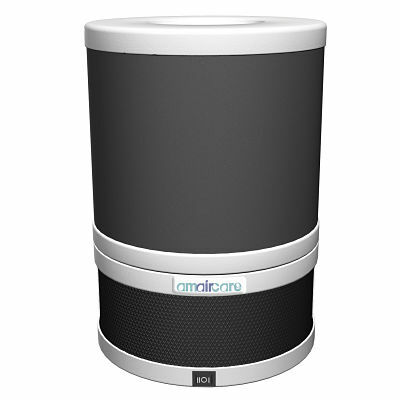 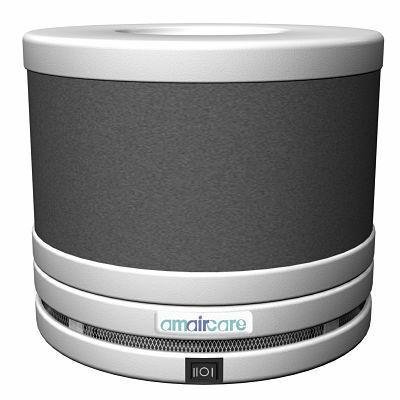 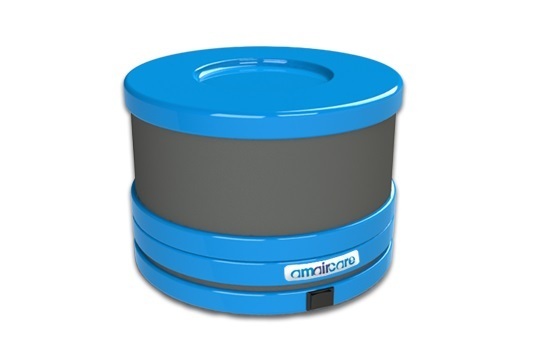 Amaircare offers an Air Purifier that can fit almost any needs, from small compact units to large units capable of cleaning the air in an entire home. 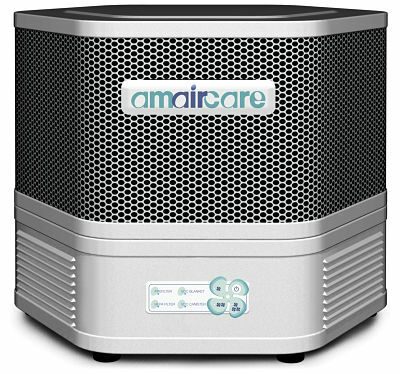 Feel free to ask an eVacuumStore representative about the right Amaircare Air Purifier for your home.